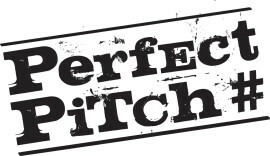 Perfect Pitch, supported by Arts Council England, is currently the only non-profit theatre company in the UK dedicated exclusively to creating, developing, producing and promoting new contemporary British musicals. Upper Circle Office. Royal and Derngate. 19-21 Guildhall Rd.